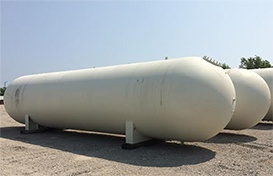 All new and used ASME storage tanks have ‘tank trim’ requirements to meet with NFPA and API safety standards and support owner operator needs. 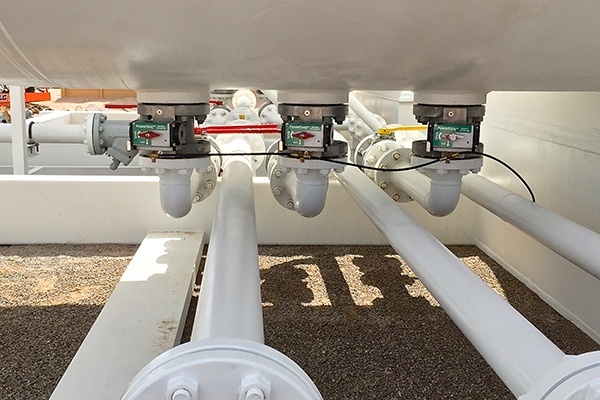 These include various fittings and valves such as internal and external pressure relief valves (PRVs), excess flow valves, tank level indicators, temperature and pressure gauges, emergency shut-off valves (ESVs), and other requirements. 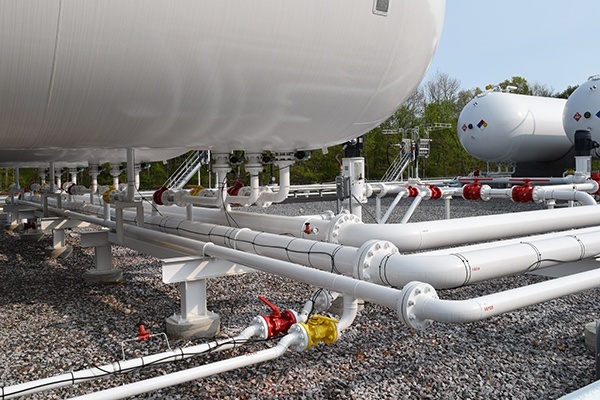 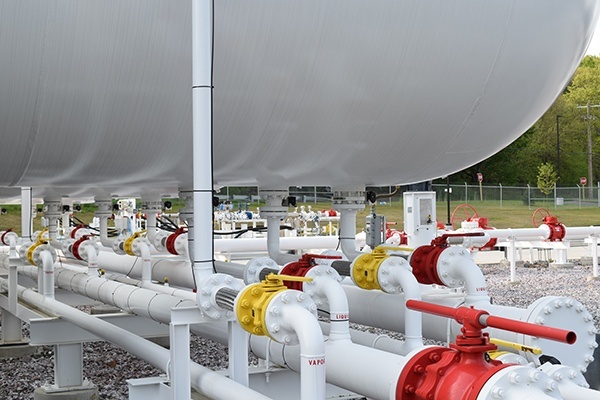 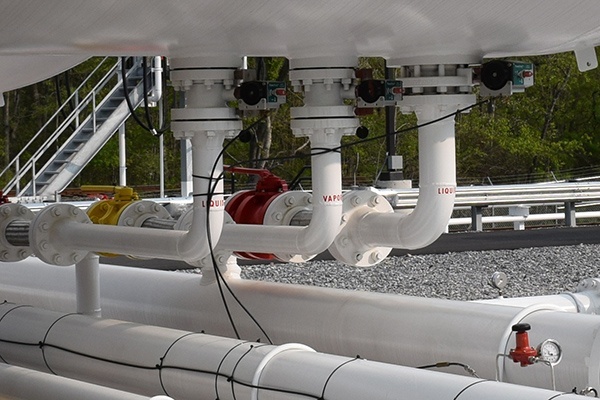 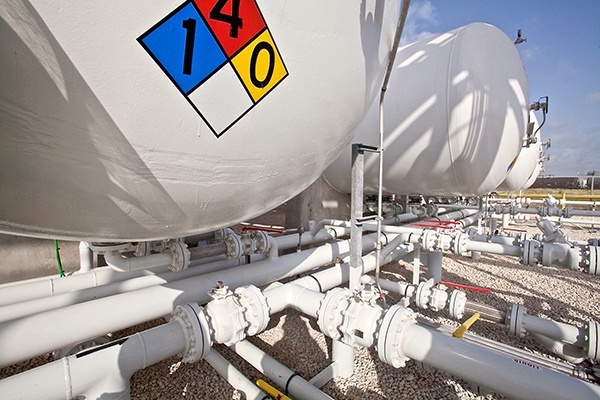 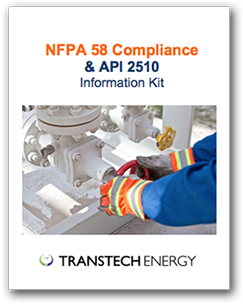 TransTech Energy offers complete tank valve and instrumentation trim packages to suit your NGL, LPG/Propane storage tank and process vessel needs. 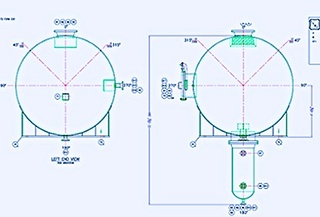 Configurations vary and our tank installation professionals can specify required trim to suit your installation. 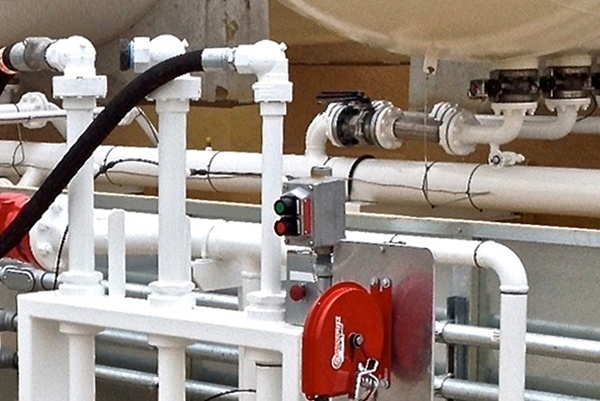 Remote and automatic valve features which deliver an additional level of control, convenience and safety are also optionally available—and in cases where required by law. 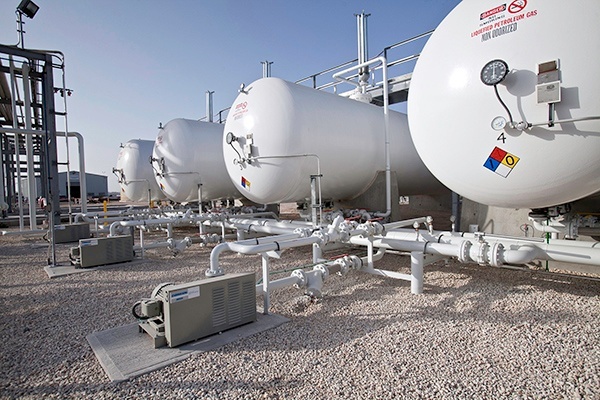 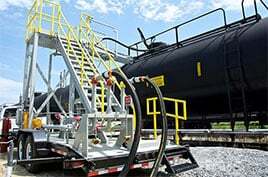 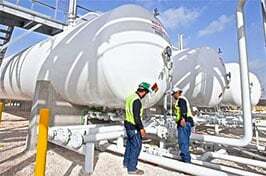 Simplify your next storage or process vessel installation! 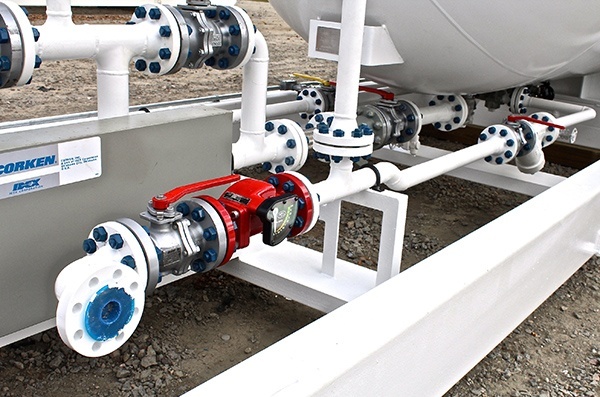 Let us provide a complete tank valving and instrumentation trim kit, customized to meet your exact needs. 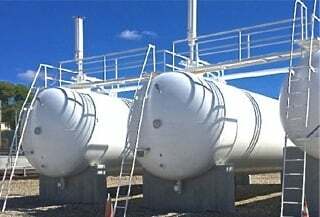 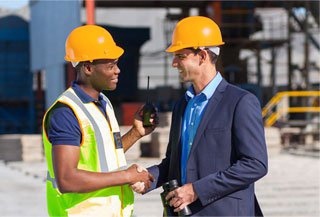 Contact us today at (+1) 254-840-3355 or complete the form to speak with one of our tank valving and instrumentation experts.